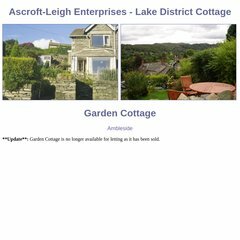 englishselfcatering.co.. EASCO - English Association of Self Catering Operators. It is hosted by Dfl-net (England, Dorset,) using Apache/2 web server. The site is programmed for PHP/5.3.17. It has 2 DNS records, ns.hosteurope.com, and ns2.hosteurope.com. PING (91.103.216.104) 56(84) bytes of data.